-3 Quest (at least one scene with apom). -Modelka Character weight, a maximum of 150 KB is not ugly. -Modelki All abilities, a total of no more than 100 kb. 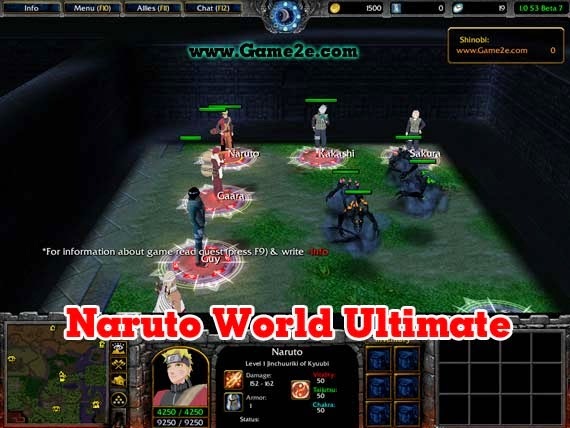 -If Modelc character weighs more than 150 KB, then the character is done by you in the WE, the maximum space it should occupy 300kb, taking into account the + icon to modelek abilities. -Skany Manga on each character's ability. Is there anything else you would like to add? 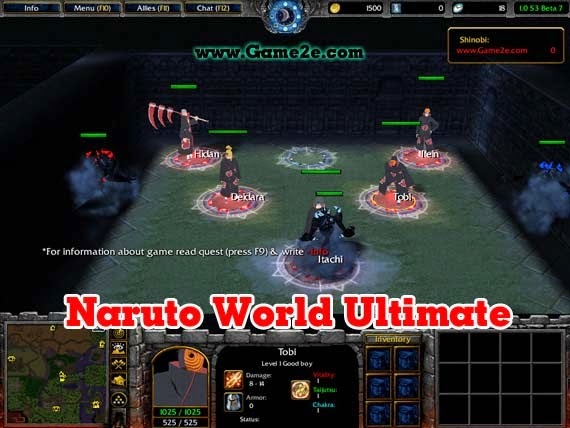 especially information about Naruto World 1.0 S3 B10 latest details and features update. You can share by comment below. Thank you for visiting and see you soon, enjoy!